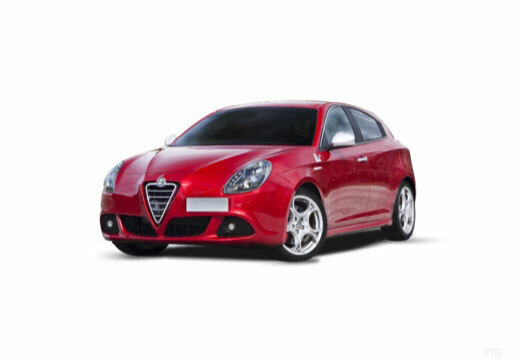 Alfa Romeo is an Italian luxury car manufacturer, highly recognised for its sporting vehicles having been a key participant in motor car racing since 1911. It was founded on 24 June 1910 by Frenchman Alexandre Darracq in Milan. The company's name is a combination of the original name, Anonima Lombarda Fabbrica Automobili which was abbreviated to A.L.F.A, and the last name of entrepreneur Nicola Romeo, who took control of the company in 1915.